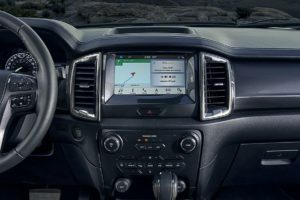 2019 FORD RANGER. BADDEST. TOUGHEST. 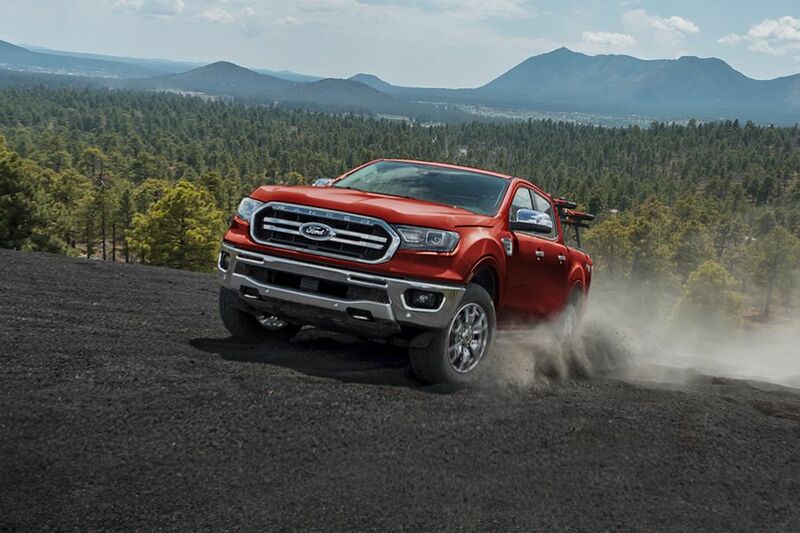 This system will automatically calibrate your Ranger’s engine responsiveness, transmission gearing and vehicle control systems to provide you with optimum traction, drivability and performance. What is Applink you ask? Well by accessing Waze through SYNC 3 Applink, you can collaborate with other users, outsmarting traffic by sharing information to get the best routes, and receive real-time alerts about accidents, road hazards and traffic jams. How cool is that? The new Ranger is designed for serious off-road-travel anywhere in the Cariboo! Approach, break over and departure angles are designed to assist Ranger to climb hills or clear obstacles. For extra protection, the FX4 Off-Road Package includes an exposed steel bash plate along with under carriage skid plates. 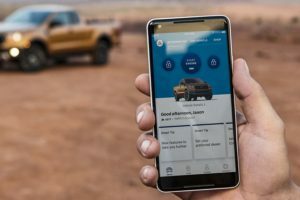 Making the Ford Ranger the baddest truck around! !